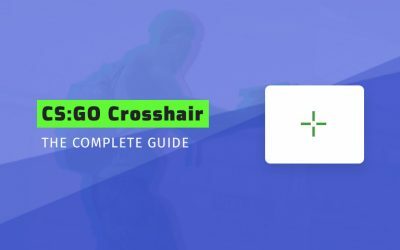 If you are looking for CS: GO pro crosshair settings, this place is for you! We devoted some time and gathered the current crosshairs (2019) of some of the best CSGO players. S1mple, device, kennyS and Stewie2k are just some of them! There are also such legends as olofmeister or Scream. This is a full list, from which you can easily click and copy settings to the console. 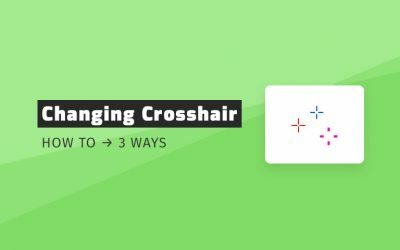 In addition to the list, we’ve also included a short explanation on how pro crosshairs can help you. A bit of theory about the idea of setting a pro crosshair in CSGO. What and why? Why use a pro crosshair? Despite the fact, that in theory the change of the crosshair to one of the pro crosshairs doesn’t help, in practice it can boost your confidence in the game (by looking at psychological things). That’s why there are so many amateur players who set CS:GO pro crosshairs options. 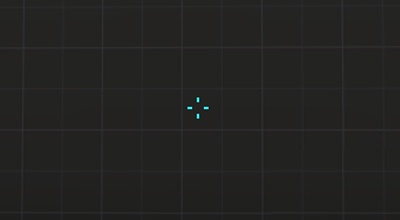 We don’t have any official research or resources about that, but just ask yourself – didn’t you feel more excited after changing to your idol crosshair? It does not apply only to settings tho, but also to things like a mouse or a gaming keyboard. Will it make me CS:GO pro? Let’s make it clear. Even if it can increase confidence, the pro crosshair won’t make you CS:GO pro. You will not be next Team Liquid or Astralis player thanks to it. In fact, you need to look at this article in a different way. It’s Counter-Strike: Global Offensive, right? 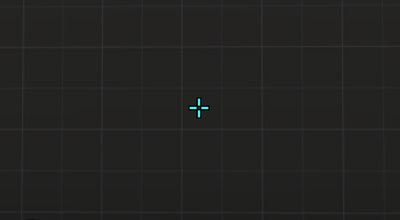 There are a lot of possible settings for crosshair, right? So use our list to customize your own crosshair! The following pro settings are the perfect examples to create your own crosshair! 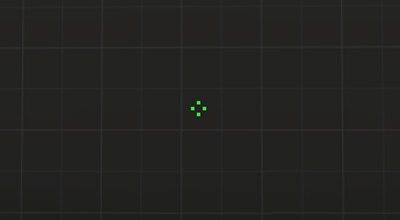 Check them all and choose separate elements from several crosshairs that you think are best. If you like the color in that crosshair – choose that color. If in another crosshair you like the size and thickness – choose them. Crosshair generator can be helpful here. You can change literally every part of it by yourself using the CSGO crosshair commands. Settings for small pro crosshair – niko, rain, device and GuardiaN. 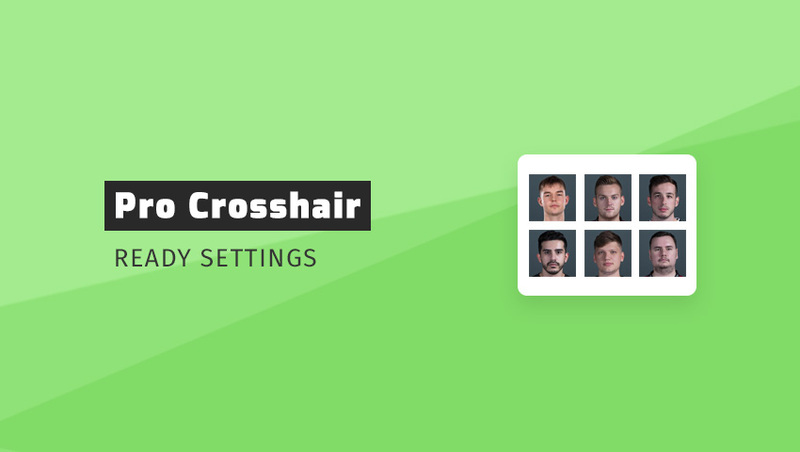 Settings for medium pro crosshair – nex, coldzera, s1mple, kennyS, Olofmeister, ScreaM and FalleN. Settings for big pro crosshair – neo, Stewie2k, Xantares and MICHU. 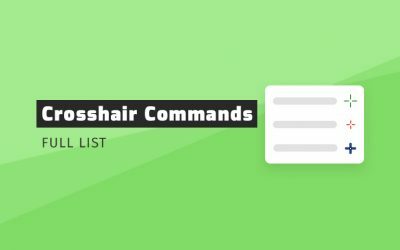 This is the end of the pro crosshair settings list. Leave a comment and be sure to check our aim training! 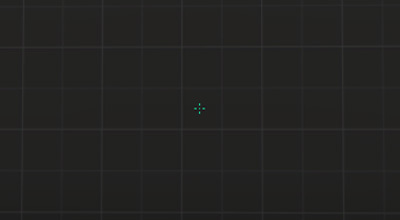 Is it reasonable to mix 2 pro crosshairs into one? I have a bit of device and a bit of olofmeister and it works good. You did what I mentioned in “What’s the best approach?” section – you made your own pro crosshair. And by the way, you answered the question yourself. If it works, stick to it!